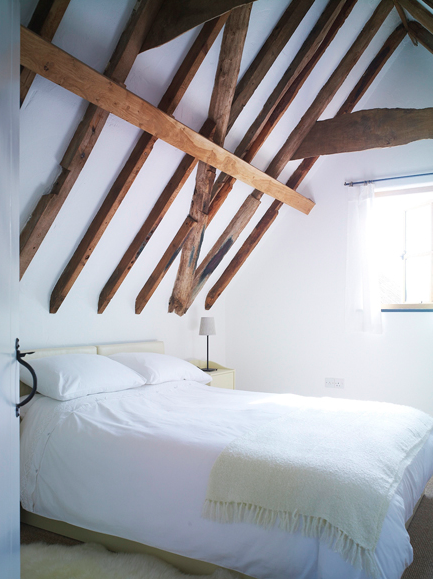 Charming 2 bedroom home in Suffolk, beautifully converted from the Old Granary, sleeping 4. 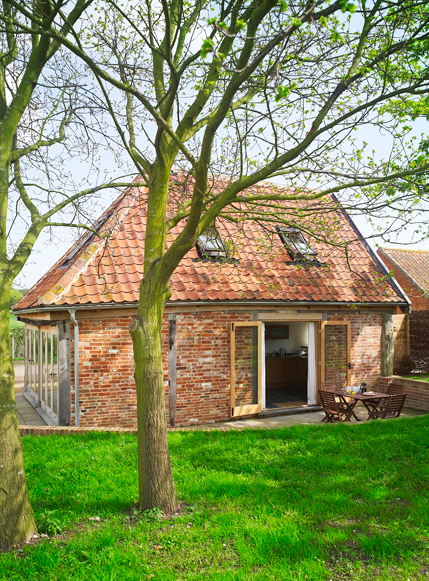 As part of a traditional farm in Suffolk, this converted Granary provides a true taste of the country with its wonderful blend of modern and original features. 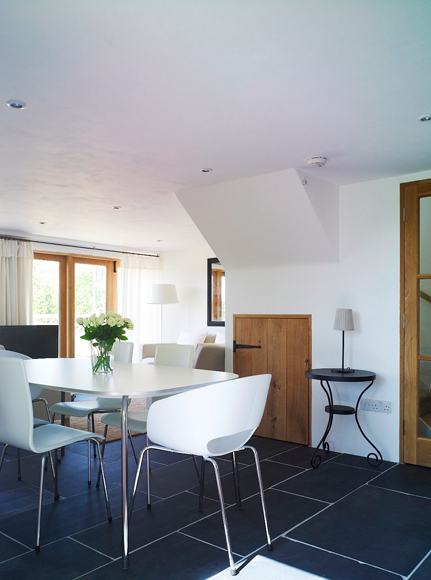 This home sleeps 4 guests in 2 bedrooms and offers guests a relaxing retreat in the country. The accommodation comprises a spacious open plan living and dining area, which includes a relaxing and inviting living area. There are two bedrooms, the first of which is a double bedroom and the other is a twin bedroom. The double bedroom can also be made up as a twin if desired. The kitchen area is compact but fully equipped for whipping up anything you desire.